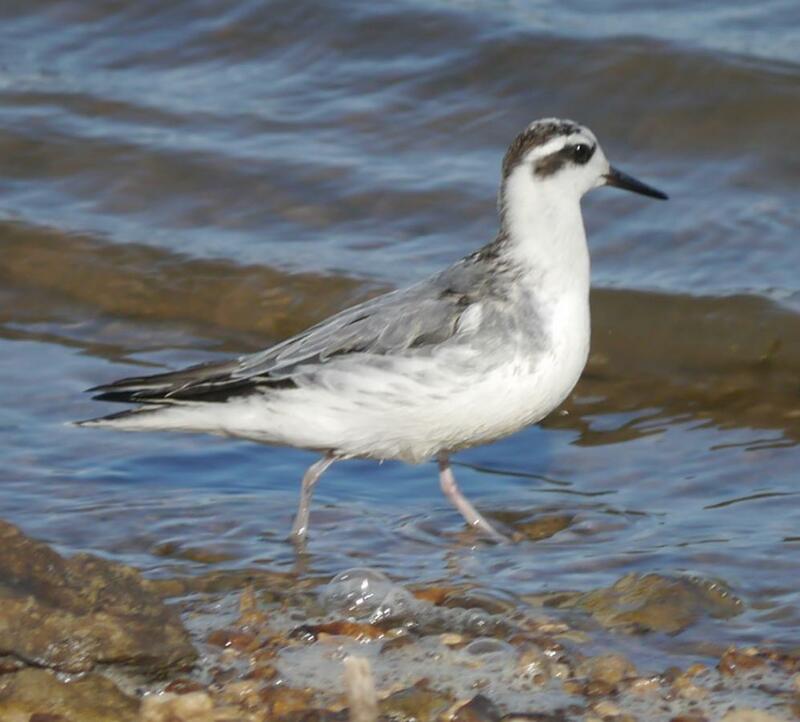 Red Phalarope - Lake Grapevine, Tarrant Co., August 31, 2015. Red Phalarope - White Rock Lake, Dallas Co., August 30, 2015. Red Phalarope - White Rock Lake, Dallas Co., August 26, 2015. Red Phalarope - Private Wetland in Kaufman County, October 16, 2008. Red Phalarope - Village Creek, Tarrant Co., Sept 10, 1998. Red Phalarope - One was photographed in east Fort Worth, Tarrant during its stay 20-22 September 1991 (JWS, JP, CH, PB, RDC; 1991-124, TPRF #1025). Red Phalarope - One was at Hagerman NWR, Grayson on 2 November 1991 (RR; 1991-149). Red Phalarope - One at Arlington, Tarrant, from 10-15 September 1998 (MR, JWS, MDi, KR, SC, JMc, DHa; 1998-127; TPRF 1670). Red Phalarope - One near Seagoville, Kaufman, on 19 October 2008 (DDC, GC; 2008-87; TPRF 2608).